Efficient, reliable, and trustworthy services for your air conditioner and air conditioning systems. When it comes to heating repairs and service, you can count on our team to get the job done right the first time. Ductless HVAC systems suit the most complicated situations in your home. Stay comfortable all year long! 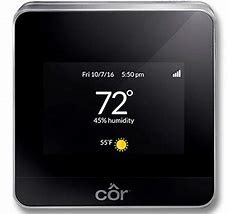 Enjoy the advanced technology of an updated WiFi thermostat. 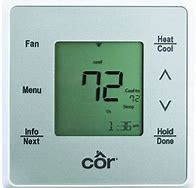 Take control over your home comfort systems! 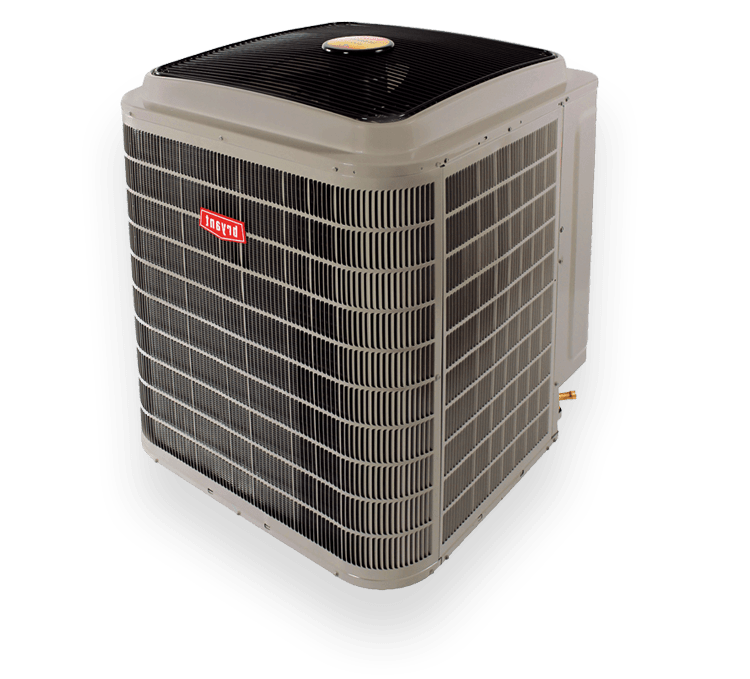 Nice Air LLC handles all of your residential and commercial temperature control and air quality requirements in Bradenton, FL and surrounding areas. Recognizing the impact on safety, health, budget, and everyday life, we specialize in the equipment and services which deliver the greatest return from your investment. We target energy efficient and lasting solutions, trimming cost of operation and ownership while optimizing comfort. 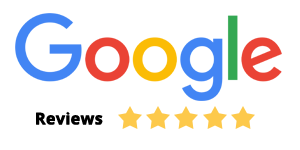 Contact Nice Air LLC at 941-757-3828 to resolve any challenge quickly and to your complete satisfaction. Nice Air LLC provides new design/installation, equipment retrofit, seasonal maintenance, and skilled repair. 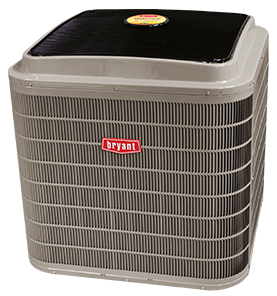 Partnering with Bryant brand products, we offer a comprehensive range of heating/cooling and air quality options, including ductless technology, ac repair services, central cooling systems, and air purification. Call our team for all your HVAC repairs, maintenance & installations in Bradenton, FL and surrounding areas! We further ensure peak operation with convenient and rewarding Service Agreements. 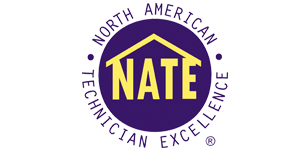 For any problems you may encounter, our NATE-certified, factory trained, and regularly updated technicians remain on-call, 24/7, for Emergency Service throughout South Bradenton, West Samoset, Bradenton, Samoset & West Bradenton, FL. "I have used this company for years at three different houses. They are fast, responsive, and well priced. The solution they recommend has always..."